In This Issue – See what’s inside! This Week in Mischief-Making… – Monsters & Mommies & Coffee, oh my! 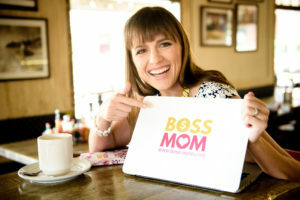 The Boss Mom – A behind-the-scenes look at Dana Malstaff, creator of Boss Mom and the fast-growing support community Boss-Moms taking Facebook by storm. Working with your spouse? How this power couple does it (and stays sane!) 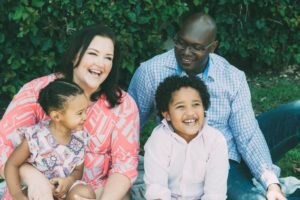 – Jen & Philip Oloo founded SPACIALISTS in order to develop stunningly realistic 3D visualizations and Virtual Reality experiences for all types of spaces. 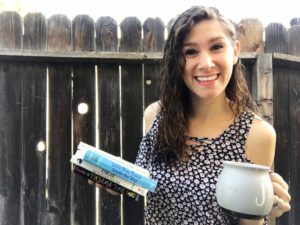 The Intentional Bookshelf – Samantha Munoz helps you foster your child’s love of literature while teaching while teaching important concepts that reflect your family’s values. 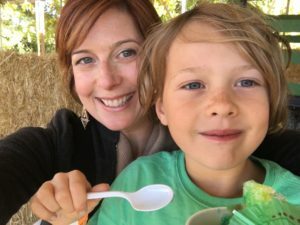 From Military Wife To Successful Mompreneur – Busy military wife, Amanda Koch, is one of the best examples out there of someone who doesn’t give up…and how that can turn into a passionate career. 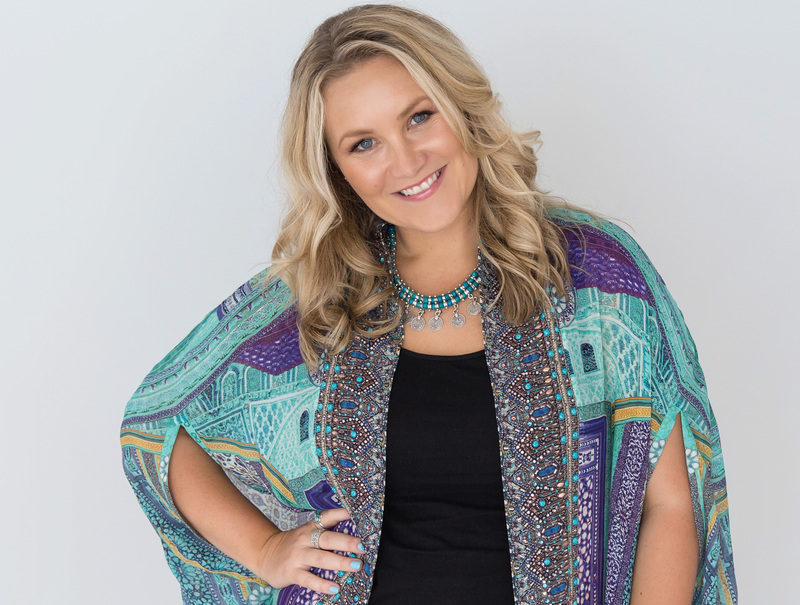 3 Money Mistakes Women Entrepreneurs Make – Denise Duffield-Thomas launches some truth-bombs about how we get in the way of our own business success. 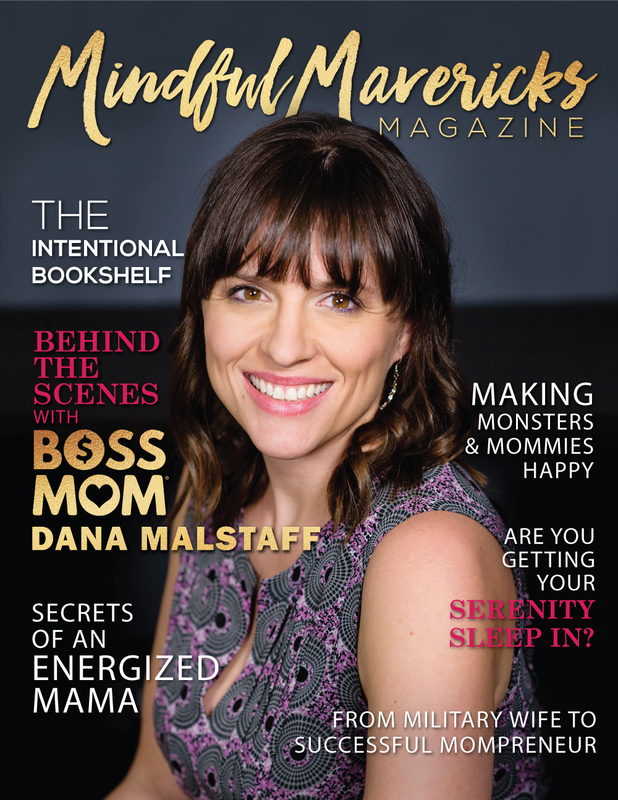 Dana Malstaff caught my eye a few months back when I was searching for a community of mompreneurs to hang with. Working with your spouse? How this power couple does it.